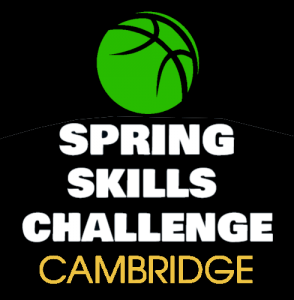 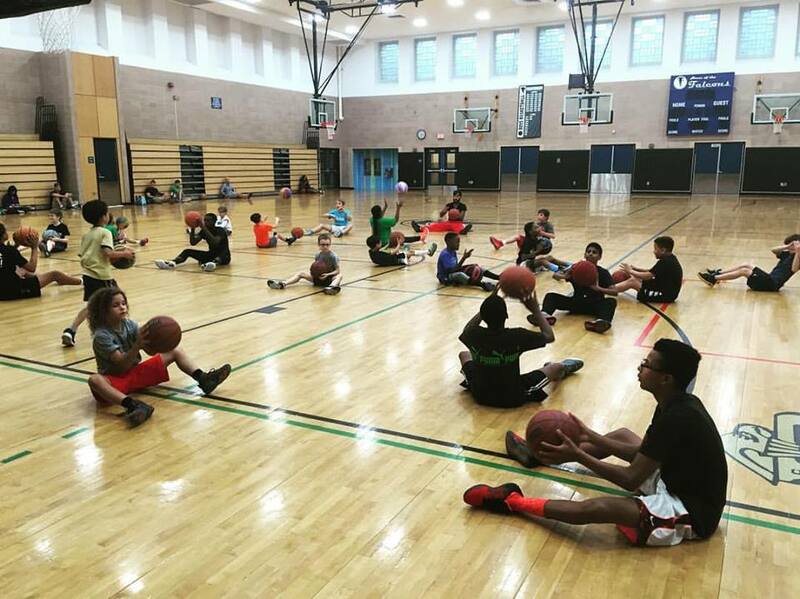 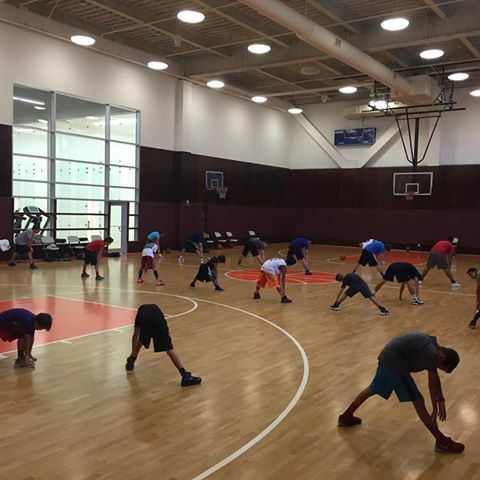 This youth basketball training program is perfect for beginner and elite players!! 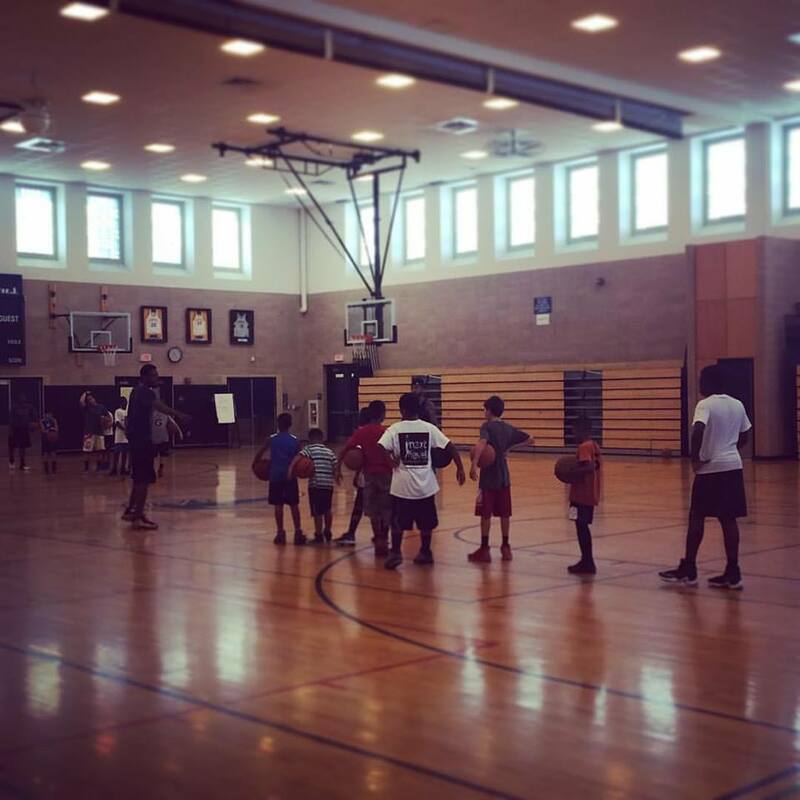 Over the course of this program, your child will also make new friends and want to come back every-time! The coaches will evaluate the players as the program progresses and suggest special drills and improvements that they can make.